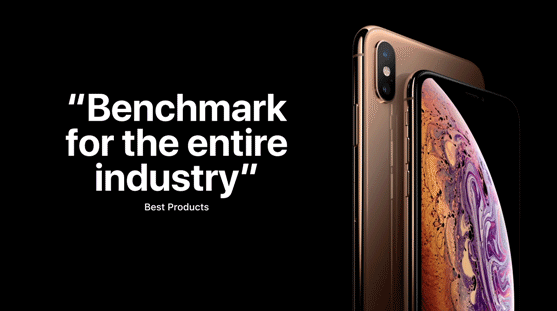 Apple this year has highlighted a handful of handpicked reviews for iPhone XS, iPhone XS Max and Apple Watch Series 4. Yesterday, the first impressions of Apple’s latest iPhone models were published by select media outlets with early access to the phones, while today, the same went for Apple Watch Series 4 reviews. Apple’s press release says, “Reviewers from across the globe have put iPhone XS and iPhone XS Max to the test,” and “Here’s what they are saying:”. 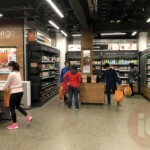 The company highlighted select passages from publications such as The New York Times, Daring Fireball, Mashable and TechCrunch. Accredited media received review units after Apple’s special event last week and had about a week to write their reviews. 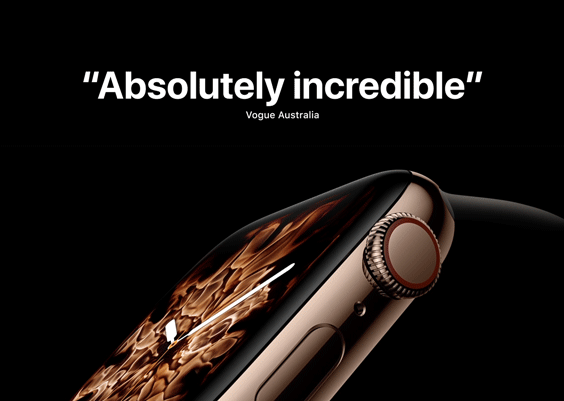 Regarding Apple Watch Series 4, Apple says “After several days of testing, reviewers around the world are sharing their impressions of the redesigned, re-engineered Apple Watch Series 4:”. Click here to read our review roundup from today. Some Apple customers are saying it’s hard to write an unbiased review when you’re getting early access to a device for free, versus buying one with your own money to test. It’s long been stated some reviewers don’t want to ‘bite the hand that feeds you’ with a negative review, as that can mean possibly losing privileges. As a consumer, it’s your job to review a bunch of reviews, think critically, and decide for yourself if these shiny, beautiful and expensive devices are worth your money. What do you think of early iPhone XS, iPhone XS Max and Apple Watch Series 4 reviews?